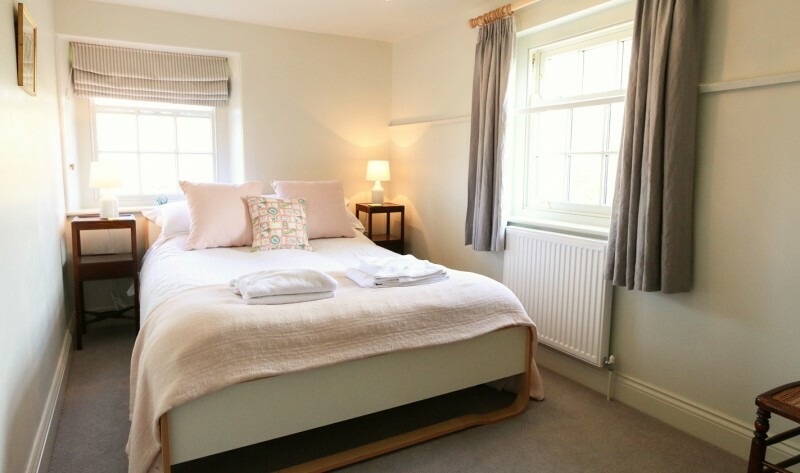 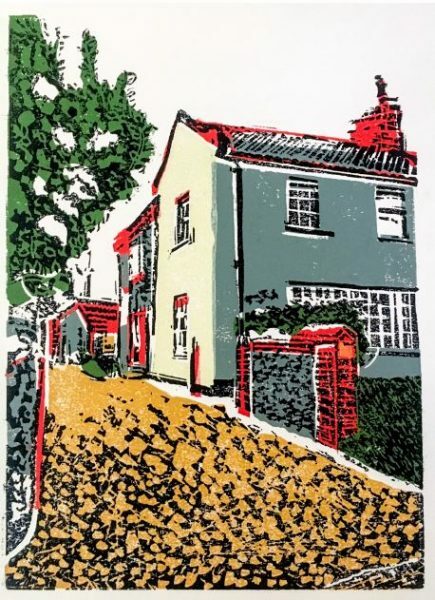 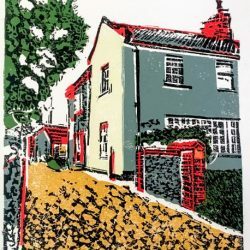 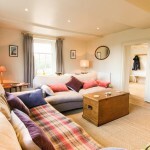 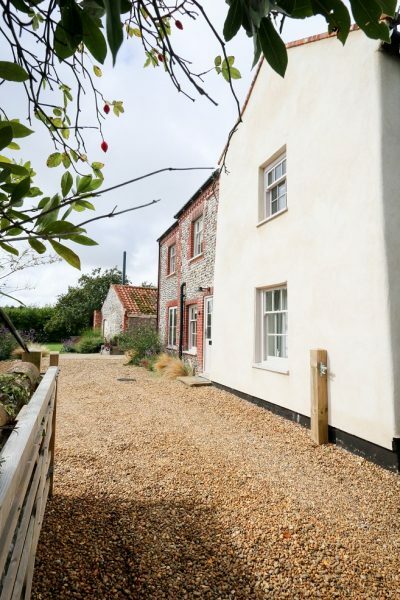 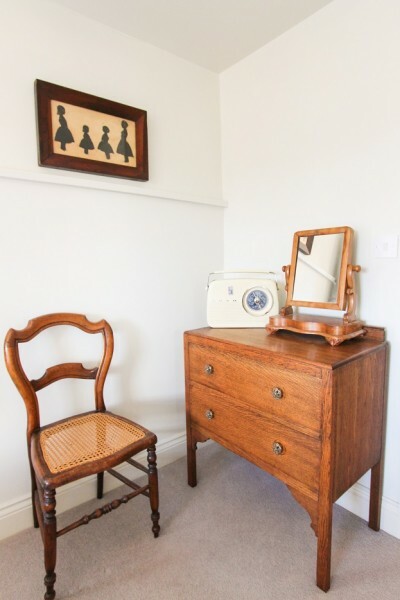 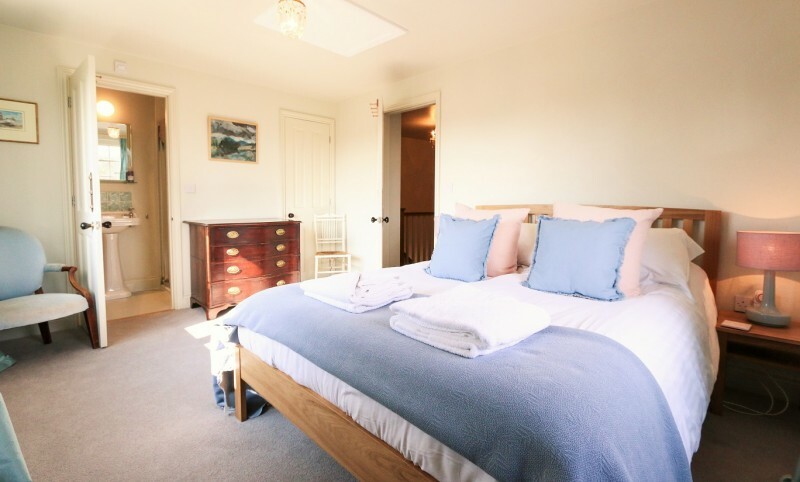 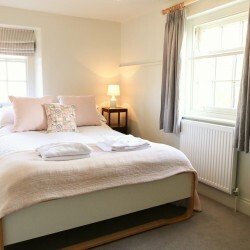 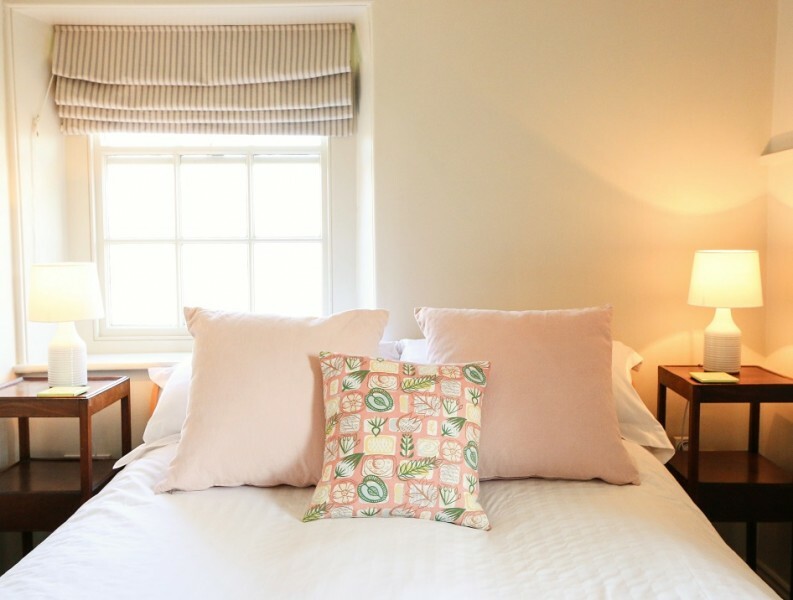 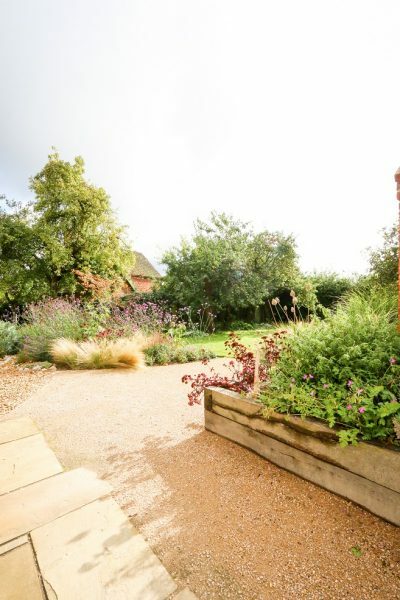 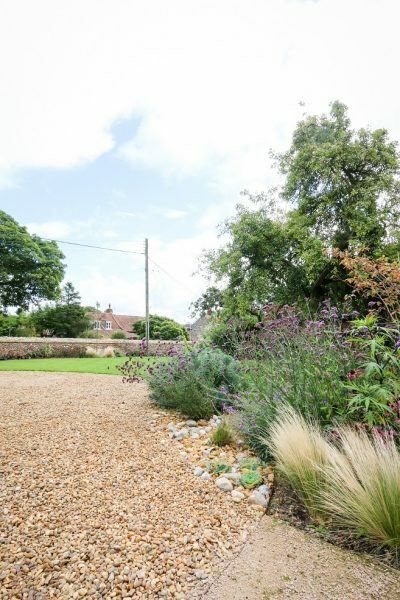 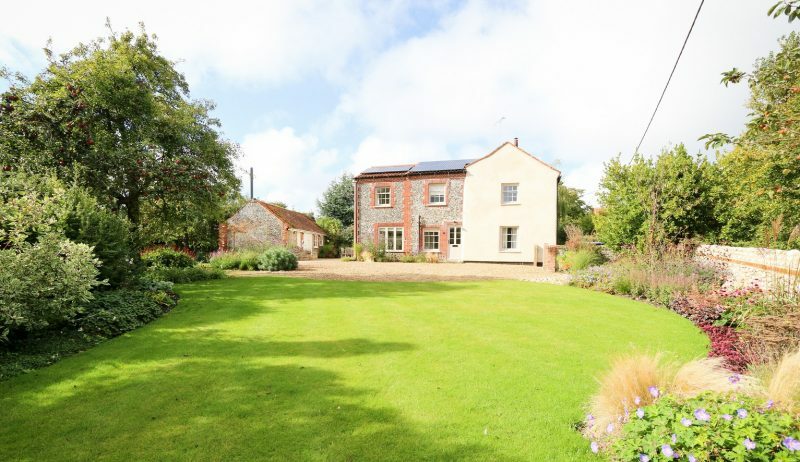 Sunny Corner is a beautifully renovated 18th-century cottage sitting in a lovely position in the sought after North Norfolk village of Wiveton, just a 15-minute walk to the coast at Blakeney and 10 minutes to both the village of Cley and to the renowned Wiveton Hall Fruit Farm and Cafe. 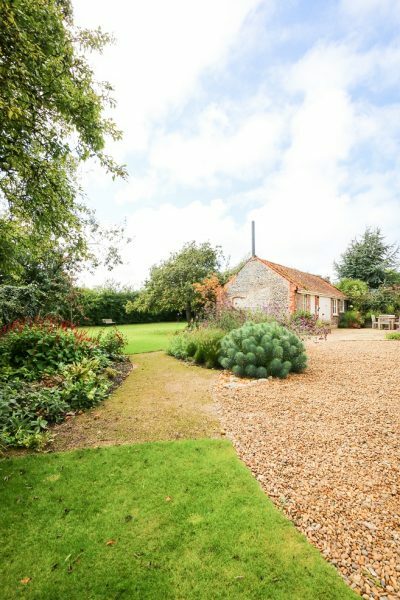 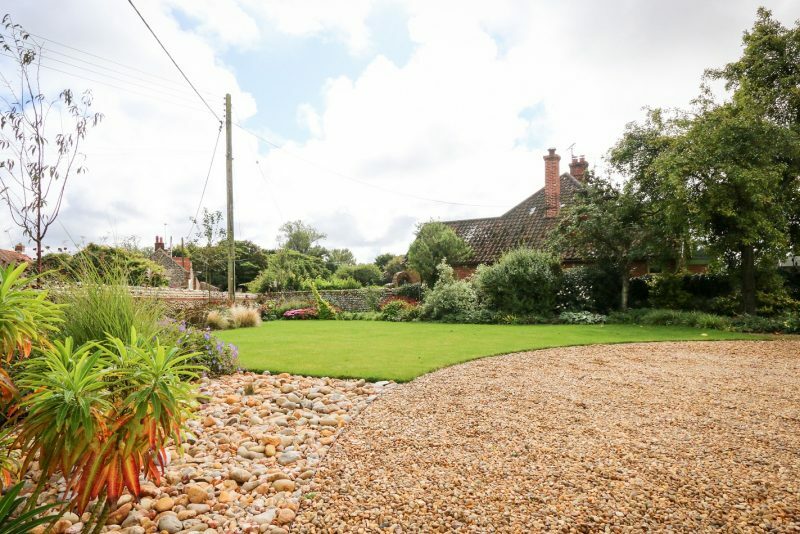 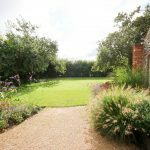 This three bedroom, two bathroom cottage certainly lives up to its name with its extensive, south facing garden and orchard. 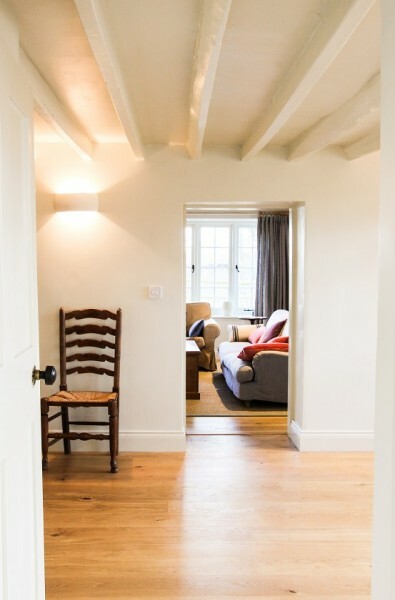 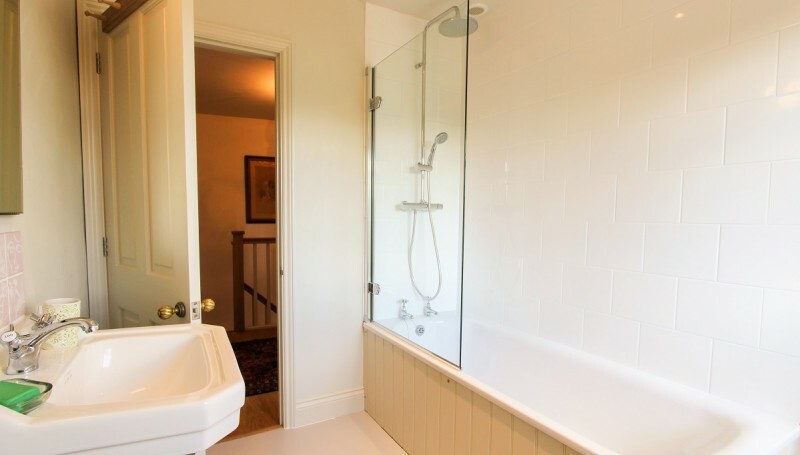 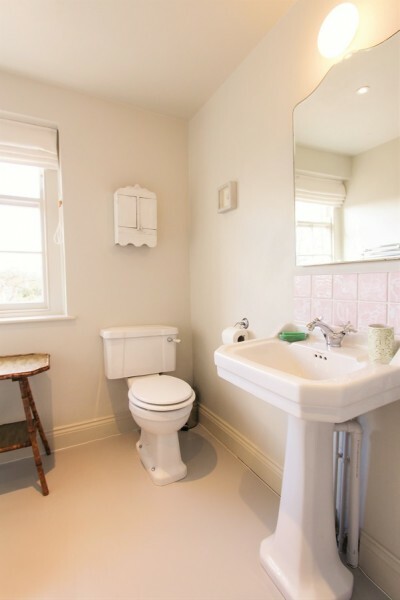 Its large sash windows let the light flood in and give the cottage a bright and airy feel. The property has been completely, yet sympathetically, renovated to a very high standard and internally finished with an eclectic selection of modern, mid-century and antique furnishings and artwork. 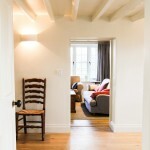 Retaining a huge number of character features, from the exposed beams to the original fireplaces, Sunny Corner has a hidden modern heart… its biomass boiler, solar panels and superb insulation which make it incredibly green and eco-friendly by any standards, but especially for a property of its age and character. 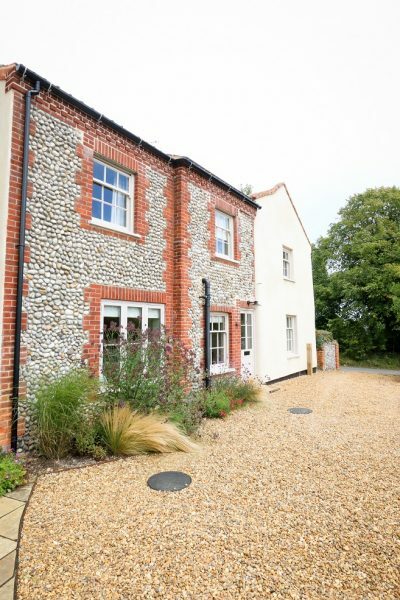 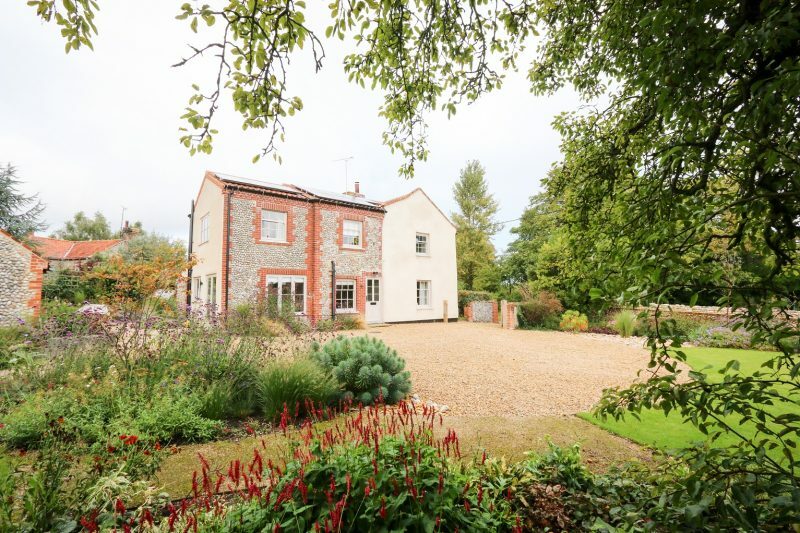 One enters the property into a large, welcoming entrance hall which has a long wooden bench and above it a row of hooks, great for hanging coats and storing boots after a long walk out on North Norfolk’s famous coastal nature reserve. 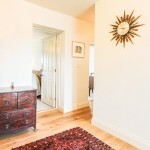 Off the hallway are the kitchen, sitting room and ground floor W.C. 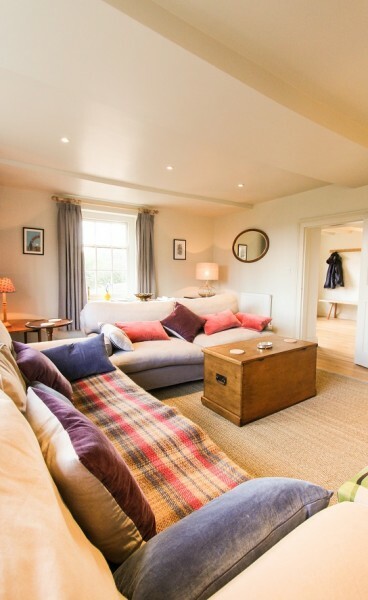 The gorgeous sitting room is homely and cosy with large, comfy sofas festooned scatter cushions. 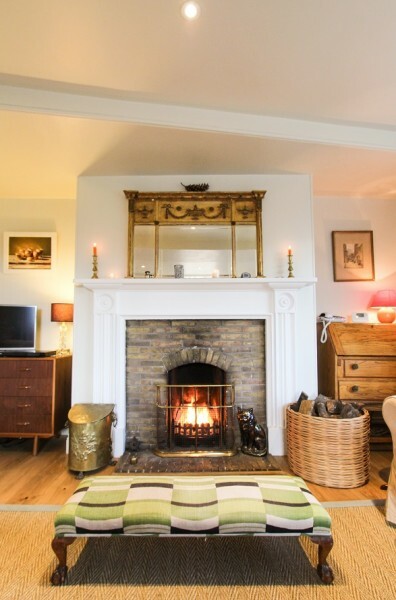 The open fireplace with a Regency mirror above and a wonderful selection of antique and modern furnishings are stand out features and give the room a unique feel. 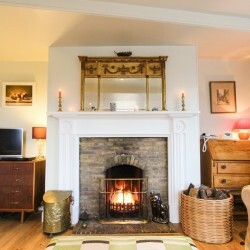 There is an LED SMART TV with DVD player for quiet nights in front of the roaring fire with a good bottle of wine or two! 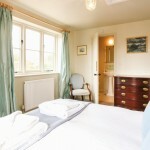 It is a double aspect room so, as with the rest of the house, has a lovely light and airy feel to it. 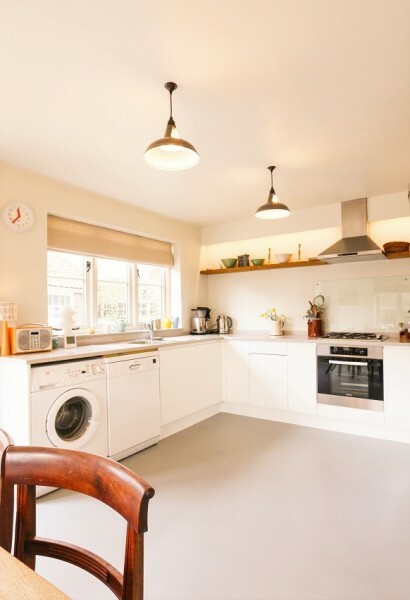 The kitchen/dining room is very well equipped with a brushed stainless steel fan oven and gas hob, large steel fridge freezer, dishwasher and washing machine. 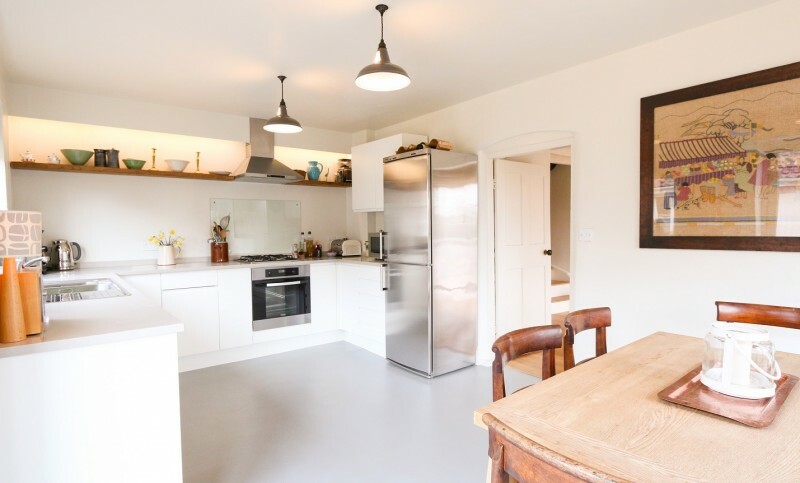 Its clean, modern units and worktop work with the original, vintage light fittings, oak shelves and retro decorative touches to continue the wonderfully eclectic decor throughout this house. 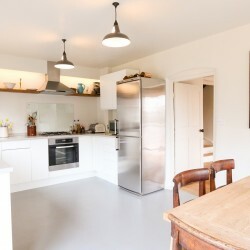 There is a coffee machine and a coffee bean grinder for lovers of fresh coffee or any budding baristas out there. 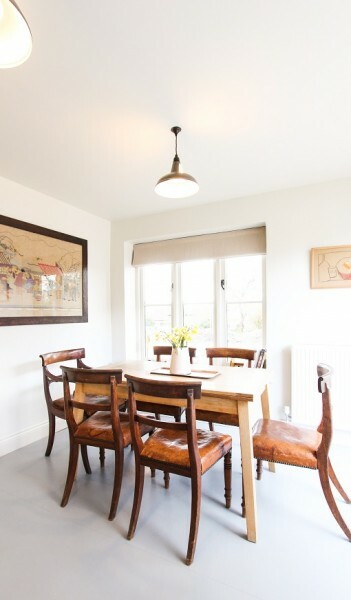 The dining area has six period sabre leg chairs around an oak table that has two extendable leaves and can comfortably seat six people. 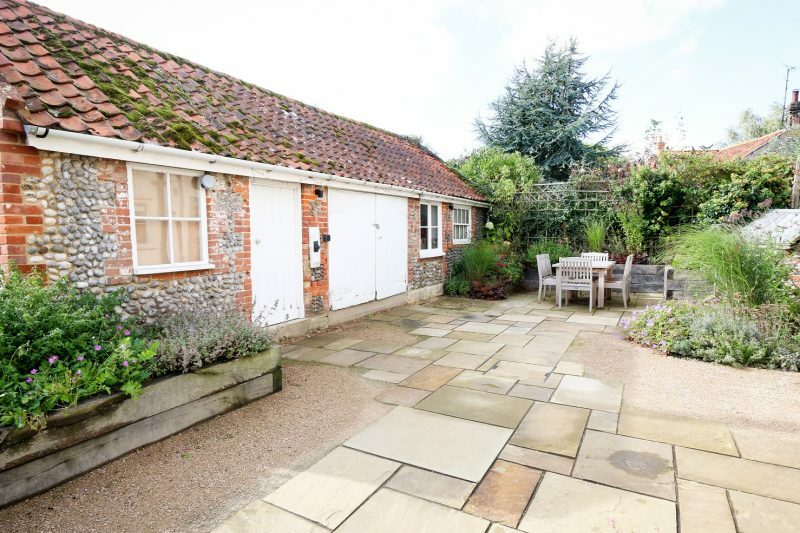 It is another lovely light room with two large windows and french doors that open out onto a courtyard with York stone paving. 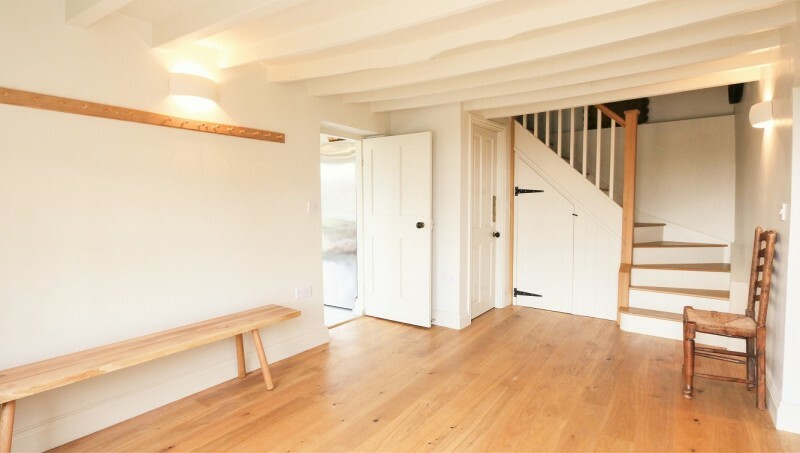 Up the stairs is a large landing off which are three bedrooms and a family bathroom. 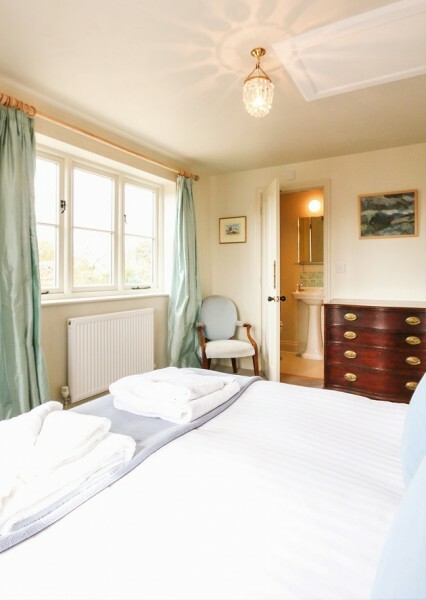 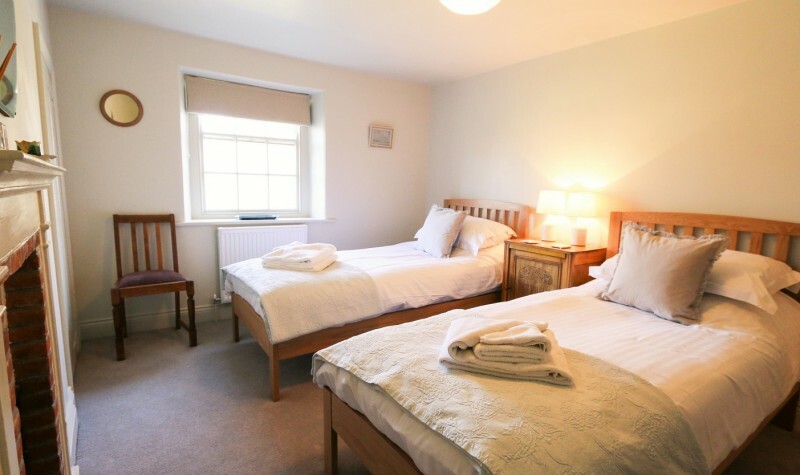 The master bedroom has a king size bed and an en-suite shower room; the second bedroom also has a king size bed; both of these bedrooms are light and bright with double aspect windows. 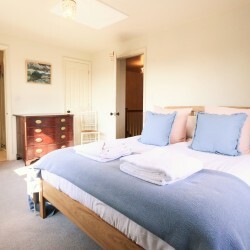 The third bedroom is a large twin with plenty of storage. 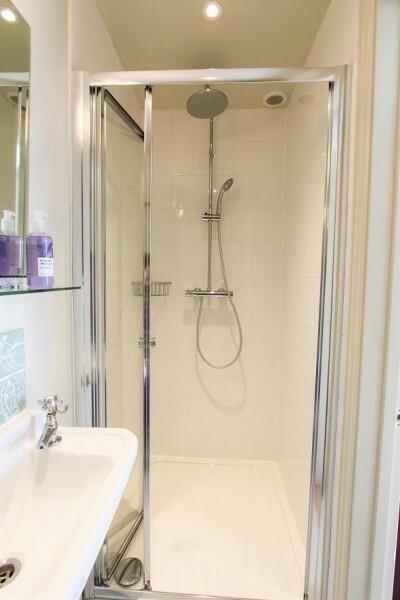 The family bathroom is a good size and has a ‘rain’ style shower above the bath. 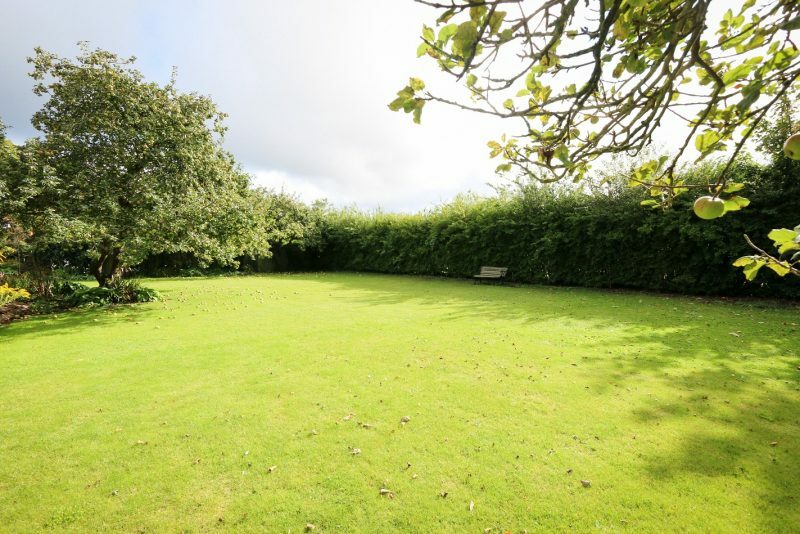 Externally Sunny Corner sits in a good sized plot of land with a gravel driveway with parking for three cars. 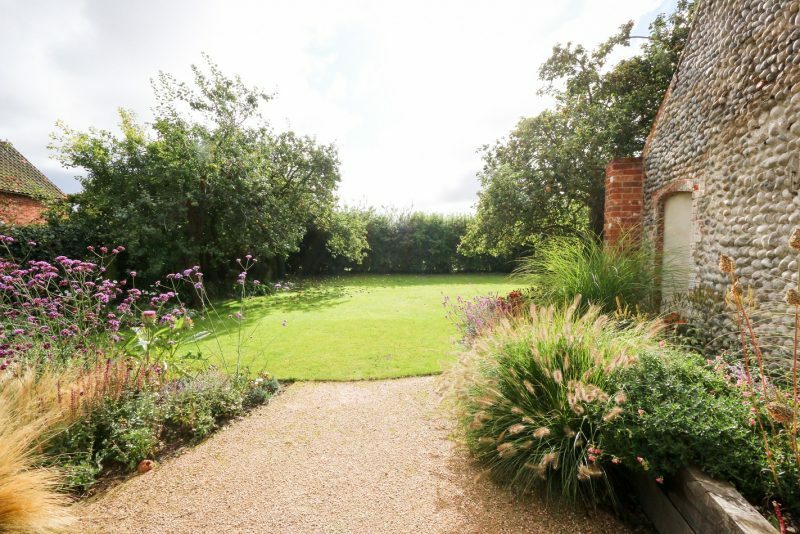 The large, sunny courtyard outside the kitchen is perfect for barbecues and outdoor meals while the large lawn, surrounded by apple trees, makes a lovely space for children to play. 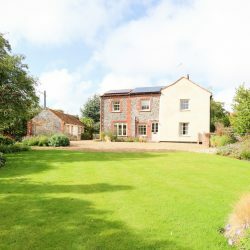 Sunny Corner is a unique property in a fantastic location. 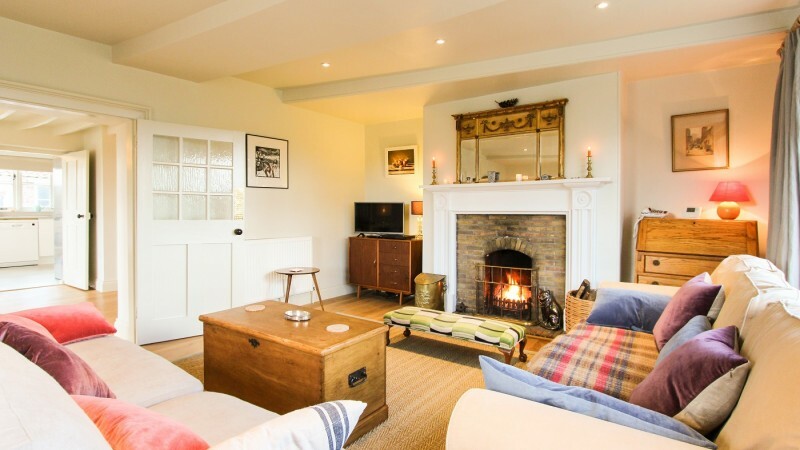 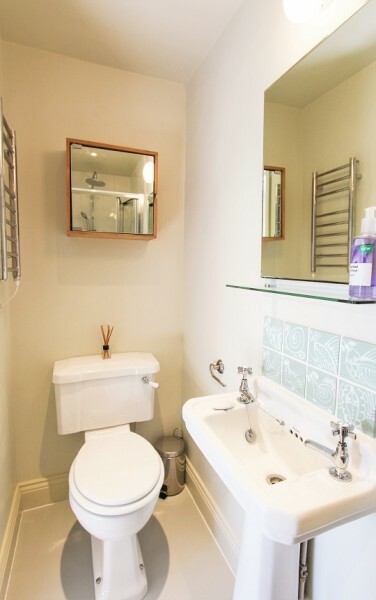 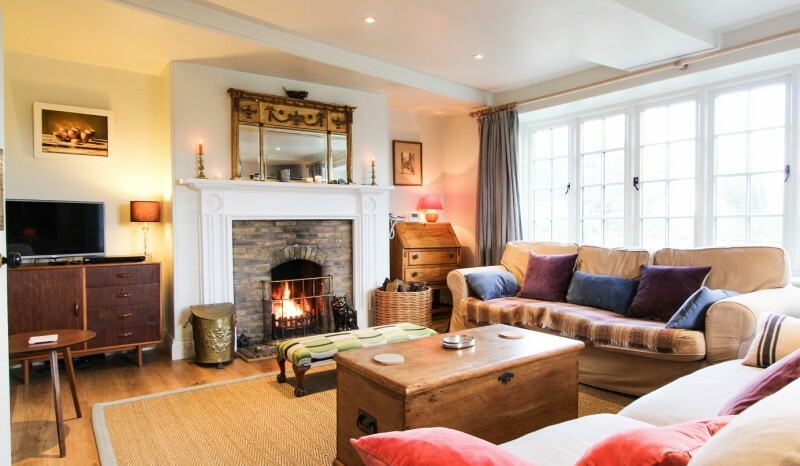 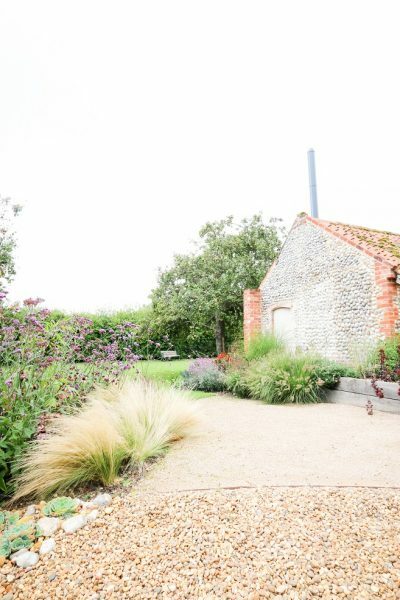 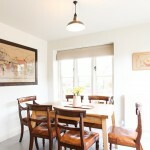 Superbly yet sympathetically restored to a high standard, eco-friendly and with a gorgeous, eclectic interior design, it is a superb family holiday cottage for six on the North Norfolk coast.